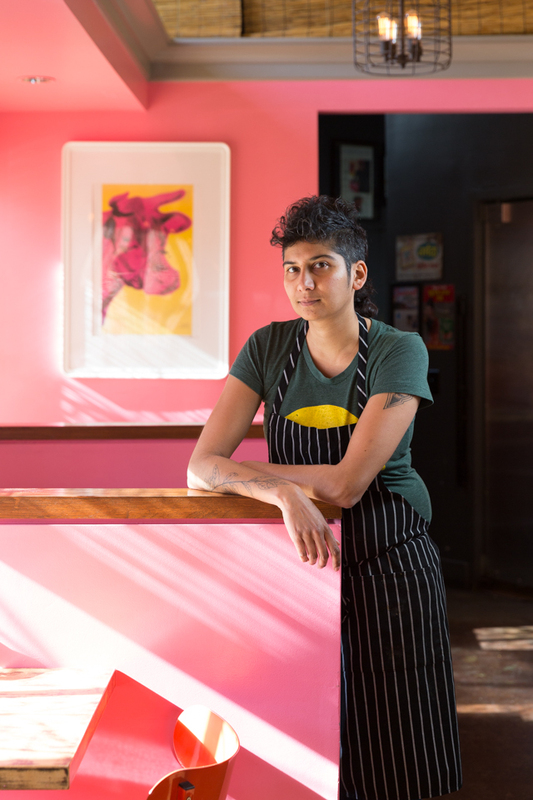 Preeti Mistry, Executive Chef of Navi Kitchen in Oakland and founder of Juhu Beach Club, is honored to have been nominated two times by the James Beard Foundation as Best Chef of the West. 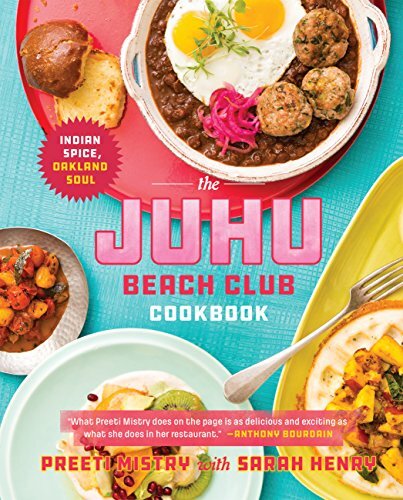 She is co-author (with Sarah Henry) of The Juhu Beach Club Cookbook. Preeti has worked in London and the Bay Area, having held Executive Chef roles at the deYoung Musuem, the Legion of Honor in San Francisco, and Google HQ in Mountain View, California. Her cooking was featured on CNN's Parts Unknown with Anthony Bourdain and she was a contestant on Top Chef Season 6. She received her Grande Diplome from Le Cordon Bleu Culinary Academy in London in 2002.